Awesome Scan! I Have This Pic But A Have Half Of It. 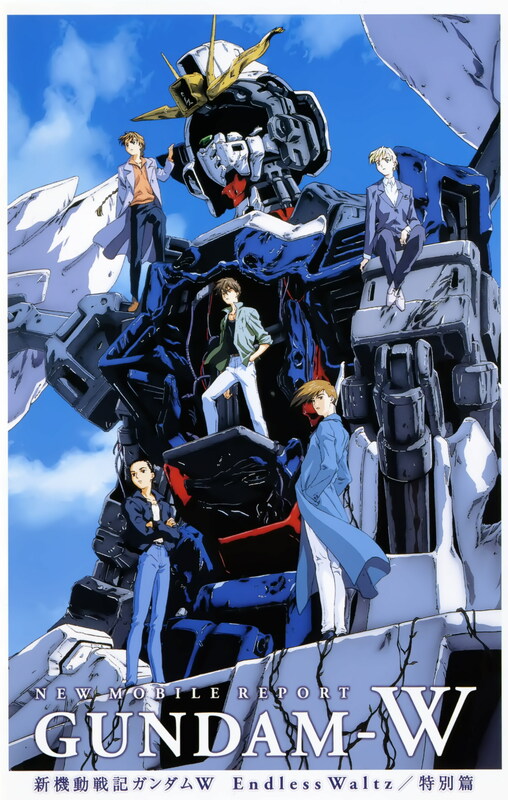 a classic background, it is at Gundam Wing end. This is another picture I've always loved! Not a big fan of this pic. Since Zero is my favorite suit. To bad they had to destroy all the gundams in the end. Gundam is very nice~ thanks fou you!